You may be wondering exactly wat FM Creative can do for your painting and decorating company on the internet right now, you just searched for web design for painters and decorators, and you found us so read on to find out how we can help and why we beelieve we are the best people for the job……. FM Creative design websites which are sleek, modern and responsive, our sites work seamlessly on pcs, laptops, computers tablets and mobile phones.We work with over 100 painting and decorating companies all over the UK and whilst our designs are never the same, the end goal is always to build a website which can and will act as a sales funnel for new customer contacts both in terms of a slick and eye catching design and also with the written words on the page combined with calls to action in the right places which divert web traffic into customer phone calls.The focus for our painting and decorating clients is to create the best first impression and maximise conversions at every leve through use of calls to action, map embeds, well placed and elegantly designed contact forms, stunning galleries and case study sections and links to your business social profiles, facebook, twitter, linked in etc. Were always thinking of the bigger picture when it comes to painting and decorating websites and create visually stunning designs which excenuate your brand online through the internet. Sites which are consistent and memorable work better when it comes to improving the perception of your business through your customers eyes. Take this recent design for a painting and decorating company in Stockport for instance, you’ll note if you browse the internet for other painting and decorating websites that not many will catch your eye quite as well as this which generates new business enquiries for The Painting Firm in Manchester all year round. You’d be surprised how many websites lose their visitors within seconds of prospects landing on the page but our painting and decorating websites always have that special-edge which will keep your visitors engaged long-enough to make a commitment to proceed for the site to sell you, your business and get the enquiry. We specialise in web design for the trade industry and are highly experienced when it comes to working with painting and decorating firms. From the outset we’ll st out a clear and concise strategy for calls-to-action and engineer areas of your site to help visitors arrive at the point where thye make the enquiry quickly and effectively, at which point the prospect is yours to win or lose, the important thing about web design for painting and decorating companies is that the initial enquiry comes in and you dont lose out on the call / email to a local competitor. We want to help you stand out from the competition in every sense possible, with a site that represents your and your business in a great light online, we can help your and your business grow on the internet, contact us today for a free demo and to see some more of our example painting and decorating websites. In the modern era no business is exempt when it comes to internet marketing, roofing companies are no exception to the rule either much to the dismay of old school contractors who simply don’t get the internet and miss the days of placing an advert in their local yellow pages to build their business and generate new custom. If you don’t already have your online advertising figured out the time to deal with that problem is now regarldess of the industry you are in! Think about this for just a moment, I made a call to a local Rotherham Roofer recently wanting to discuss online advertising, one thing led to another and he just didnt understand the internet or appreciate the importance of being found on search engines, so I asked him: “when was the last time you looked up a business in a local phone book / business directory?” With his answer he opened up a little and the conversation began to flow. If your under the age of 30 and reading this post liklihood is that its been at least 5 years since you last used a phone book, if your under the age of 20 you’ve probably never used a phone book to find a business full stop, the days of the phone book are long gone, the industry is dying off quicker than the dianasours. Soon enough they won’t exist at all, and the only way people will find what their looking for is via the internet, more specifically through search engines like Google, Yahoo & Bing. If you want people to be able to find you, you need to be working on SEO and search advertising to get your information out there infront of your potential customers and considering that the age of a domain name will always at least in some part help or hinder your SEO efforts the best time to get started on getting your roofing business or any business for that matter up and on the internet is yesterday! Roofing is one of those industries still full of old school business owners ( I say that will full respect, it’s just a different way of thinking which, unfortunately is becoming obsolete) whose owners, particually the older generation but also the younger generation taking over family businesses in many cases have become set in their ways and are often living in the past, not because they arent aware of the changes in how people find products and services these days, but because they dont understand terms like SEO, conversion optimisation, heck many roofing companies out there don’t have any idea where to start when it comes to setting u a website and are put off when they do make some initial enquiries because of astranomical fees and web designers taking advantage of the unknown teritory roofers are stepping into. Although there are of course hundreds, thousands of roofers all over the UK who have taken the necessary steps and are benefiting from being found online in the right places, the truth is that far too many roofers are still living in an age where they spend far too much money advertising in the local yellow pages and simply rely on word of mouth and reccomendations to keep their businesses just ticking over in many cases. Even if your roofing company is quite new and you look around the internet and see other, more long established roofers who seem to be doing well, who seem to be found and seem to be growing and winning the trust is that even brand new business, or an established business who finally makes a website can come in and take over, winning valuable new customers simply by being found in the right places, all you need to do is work with the right people who understand the internet, understand your industry and can capitalise without you having to break the bank to get your business online and we beleive that here at FM Creative we are exactly the right company for the job. Aston Roofing have recently taken that plunge and are already very happy that they did so, your roofing business could be next, contact us yesterday to see how we could help your business grow online! Google has launched a new tool “Google Web Designer” to create interactive HTML5 and CSS3 sites and ad banners. Its beta version is now officially released and available for download for Windows and Mac. It is very handy tool for advertisers who can easily create ad banners for mobile and websites, they don’t need to face the problem of creating interactive ads anymore. Currently Google Web Designer tool is available for ad experience but Google is planning to expand it for multipurpose in the future. The interesting part is that Google has included a pen tool for drawings as well as a timeline to create and manage your animations. Google Web Designer has the Quick mode feature for building animations frame by frame and a feature of Advance mode to give more control on each element of your project. Web Designer also have features to set pre-built components for galleries, embedded YouTube videos, adds maps and ability to create 3D content using CSS3. 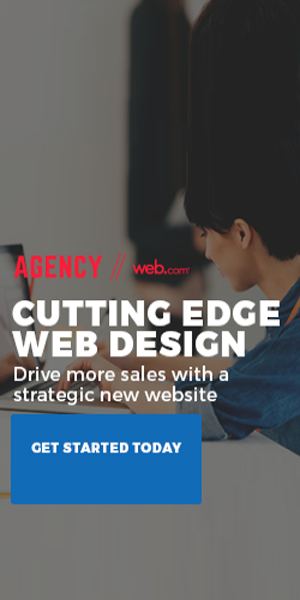 So the Google Web Designer tool is another amazing product by Google which creates interactive HTML5 based ads and motion graphics that can also run any device. I found it really amazing and its completely free. Let us know what was your experience with Web Designer tool so far. One page portfolio WordPress themes are getting popular now a days, it allow your visitors to get more information by staying on same page. Mostly internet users don’t want to spend time on website to find information by clicking on each page, to solve this problem web designers came up with one page portfolio themes so the users can access everything on single click. WordPress is giving varieties of options to create a website for you also it allows to install ready made WordPress themes. To attract more visitors photographers and designers use one page portfolio WordPress themes to present their work in beautiful way so the users don’t get bore from the portfolio by enjoying the parallax scroll effect. To save your some more time, I have collected a fresh collection of one page portfolio WordPress themes. All these themes are handpicked, some of these have really cool hover effects and Parallax scrolling effect. Reborn is a combination of two style Modern and Retro. 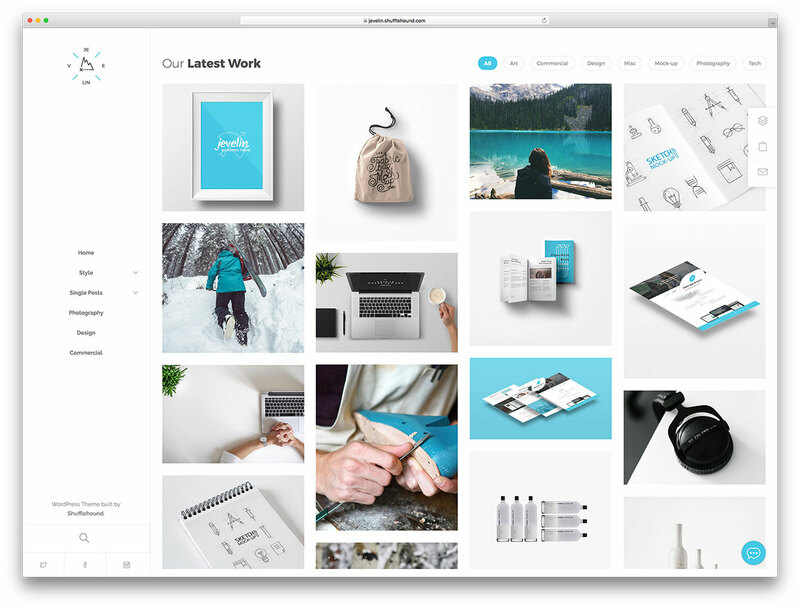 If you are searching creative portfolio design theme, we recommend you this theme. Asobar is WordPress theme for creative portfolio and business company. You can set your layout as one page or you can set it as full normal site. With the drag n drop page content manager this theme takes a unique place in theme market. Felice is 2 in 1 wordpress theme, you can use this theme as Pne page or you can also make it Multi page. Both style can be work for creative portfolio or a business website. Webmakers is good WordPress theme for creative designers and companies. This theme has unlimited color options using colorpicker with ability to change typography. 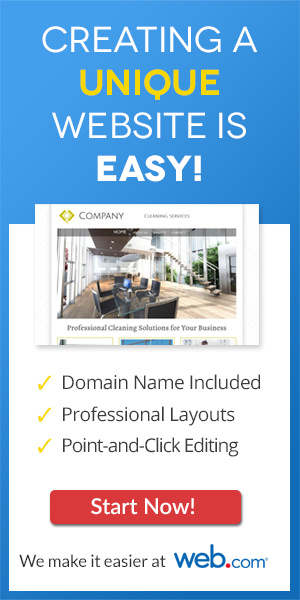 Cingle is a responsive One Page WordPress Theme for business website. It comes up with lots of options with light and dark color schemes. Room Cartoons is a perfect theme for graphic designers, freelancers, photographers and business to create a beautiful and clean portfolio. Built with latest Bootstrap, HTML5 and CSS3. Simple is a creative Word=Press theme with single and multi page layouts. With the perfect responsive layout it also gave you animated content with the feature of parallax and retina display. With the separate blog section, Visia is a suitable theme for any kind of creative or business portfolio. Flat design is what everybody is demanding now a days. Omni is a high quality flat WordPress theme with full responsive layout suitable for creative or photographers. Like other themes it also have single page layout and multi page layout. All these one page portfolio WordPress themes are fresh additions, you can pick the one you like to create a responsive, animated and high quality website for your or your client. FM Creative is an online leading website design company based in Manchester. We have been building websites for many years, and have more then 5000+ satisfied clients so far. We have experienced designers and developers in our great team, who are passionate and expert in their jobs. Our team is consist of 20 people working together. Copyright © 2019 FM Creative Manchester. All Rights Reserved.